Sachin Pilot, positioned as the President of the Rajasthan Pradesh Congress Committee and the Deputy Chief Minister of Rajasthan, is a notable politician of the congress party. His credibility is sustained by longevity of his services. 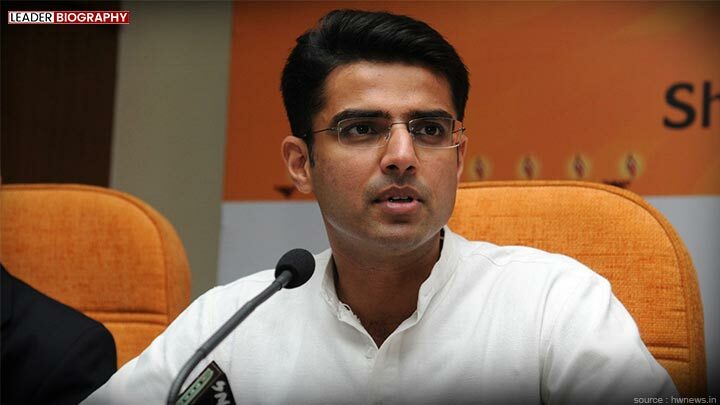 Representing the Ajmer constituency, Sachin Pilot was made member of the Indian parliament at an early age of 26. Navigating Congress from the depths of defeat, at leader biography, we talk about Sachin Pilot’s active contributions.